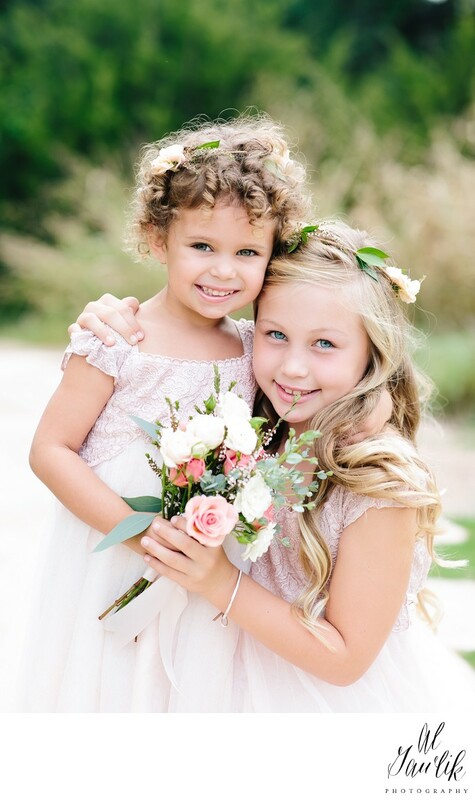 The soft background emphasizes the young beauty of the flower girls following this Texas hill country wedding. This image will preserve the moment forever and be a reminder of a moment in time that the newlyweds may not have seen on their special day. Images like this reinforce the value of having a photographer that can see and feel the things that are so important in telling your story, today and forever.